Well, here’s a weird predicament. It seems the Call of Duty: Black Ops 4 DLC 1 from the Black Ops Pass is now available via the PlayStation Store as well! 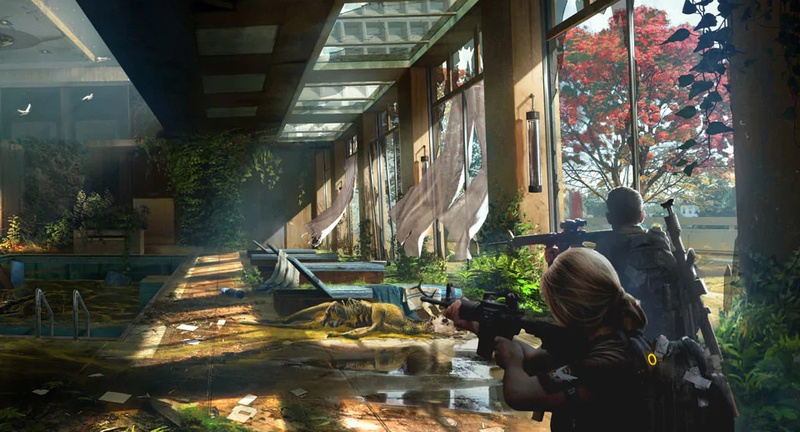 Multiple reports online have surfaced confirming this, and the first pack house two new maps — Elevation & Madagascar. 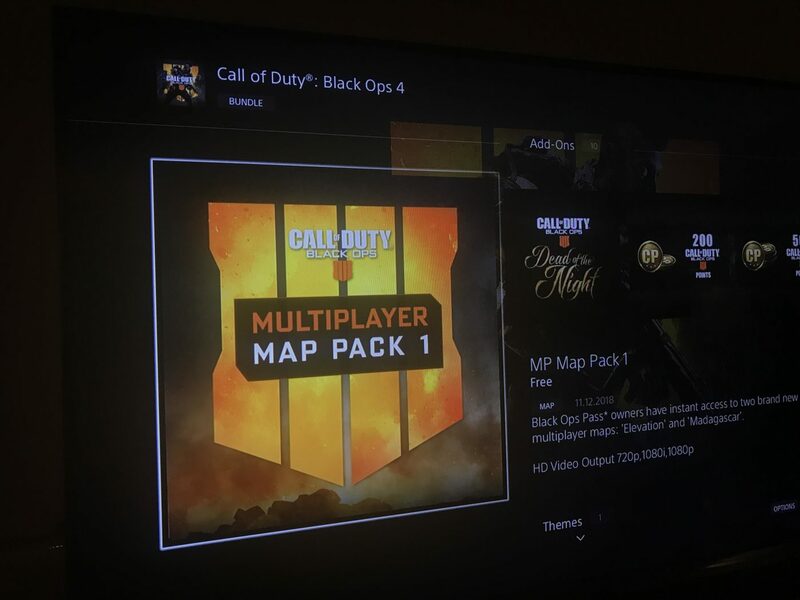 If you own the Black Ops Pass, simply go to the PSN Store, search for “Black Ops 4,” go to add-ons, and then you’ll see the Multiplayer Pack 1 available! 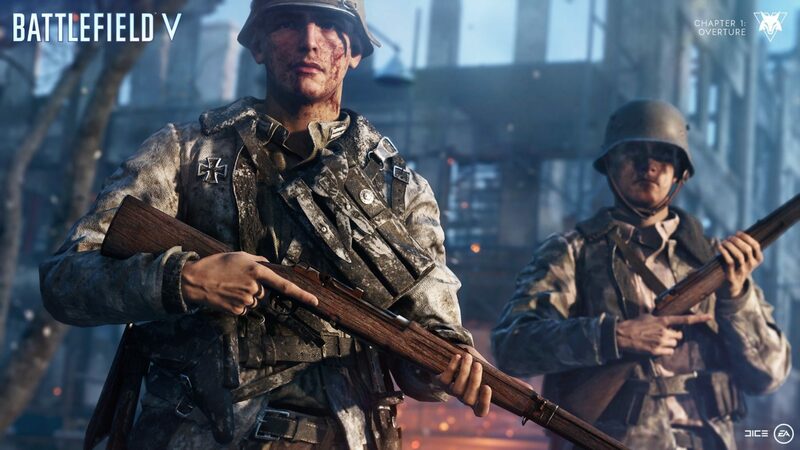 Over on Twitter, user Red Hayden has uploaded our first gameplay look at the one of the new maps as well. 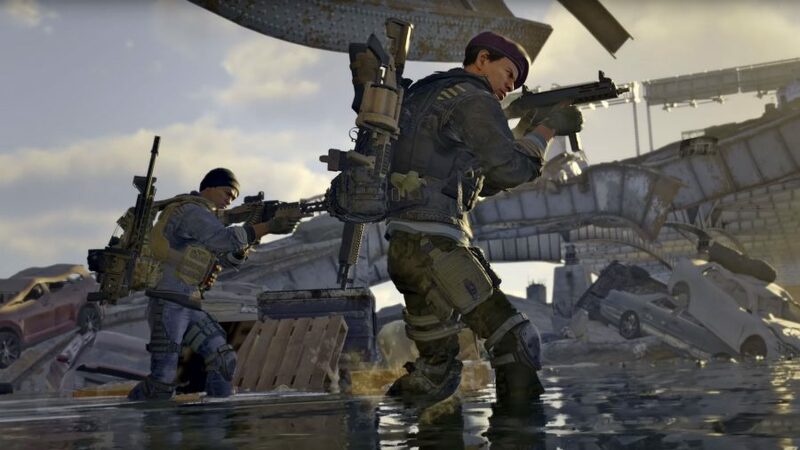 Officially, Treyarch has only announced Operation Absolute Zero as launching tomorrow, and it seems the first set of the Black Ops Pass must be some kind of surprise, though it’s not one anymore. 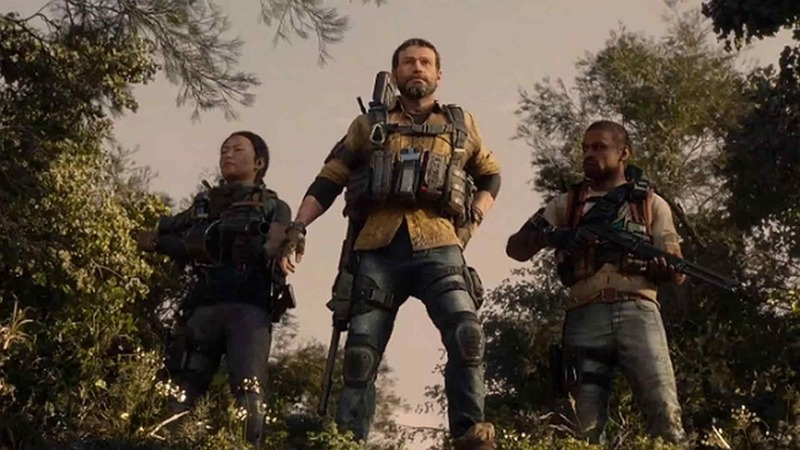 Checking Twitter, Treyarch has acknowledged the leak, and mentions that the real deal arrives tomorrow along with a new trailer. Speaking of trailers, the trailer for Operation Absolute Zero which shows the Specialist abilities of Zero can be seen here. 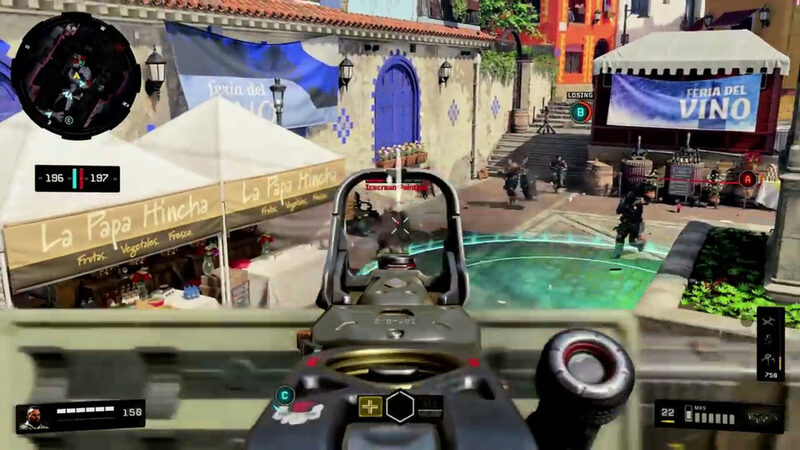 You should also check out some of the new stuff being introduced by Treyarch tomorrow once Op Absolute Zero launches on PS4 (Xbox and PC gets it a week later). 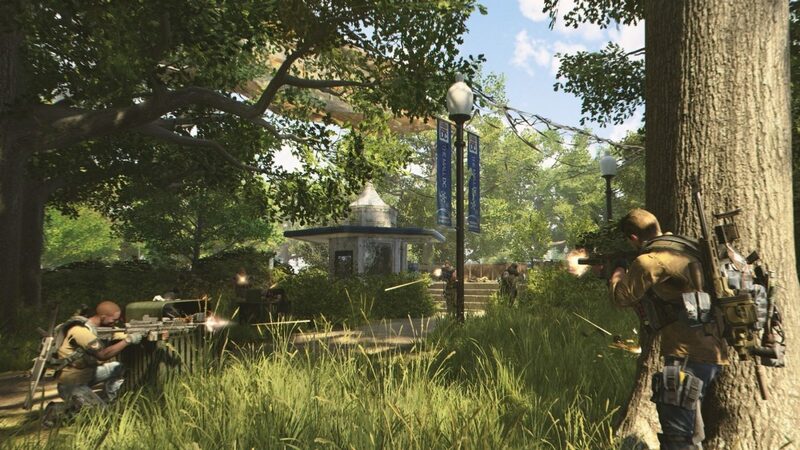 On a related note, it seems we now know what the Call of Duty: Black Ops 4 Black Ops Pass content will include, and it’s quite different from previous COD Season Passes by not following the standard four maps per pack like in previous years! 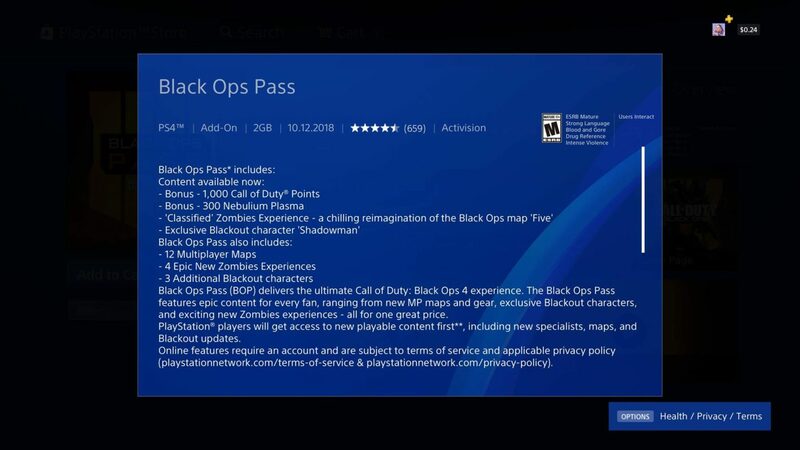 The PlayStation Store has updated, and the Black Ops Pass lists that it will include 12 multiplayer maps, four Zombie experiences, three Blackout characters. This is aside from the bonus COD Points, and other stuff. 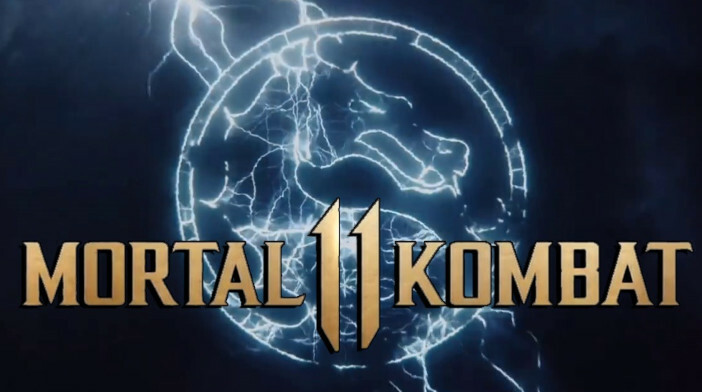 Once the patch is out tomorrow and more details are out, we’ll be sure to let our Black Ops 4 readers know.